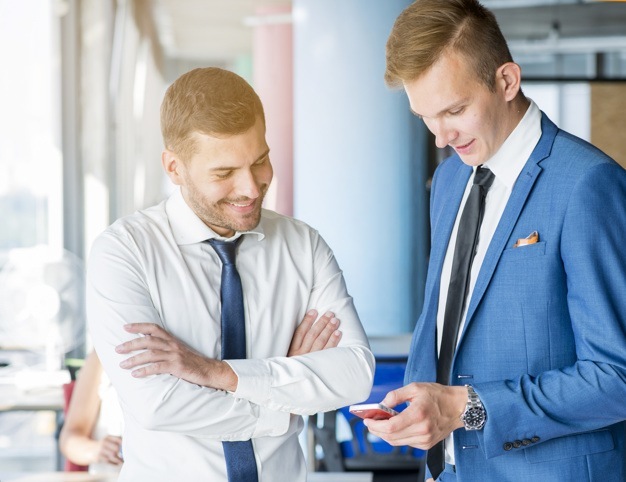 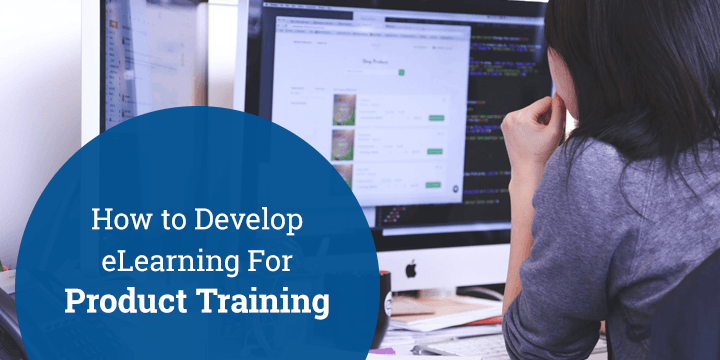 The product training should give the salesforce enough material/content to create a sales pitch or elevator speech that can be given to a prospect. 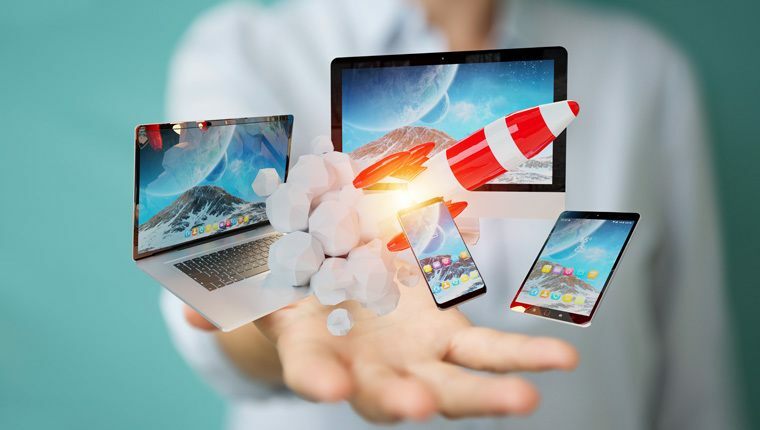 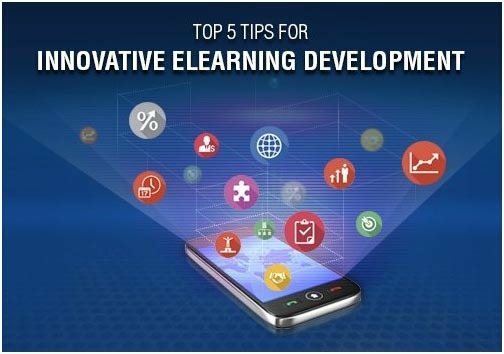 Here are key tips on how to develop eLearning for product training. 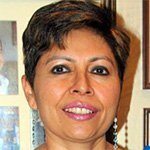  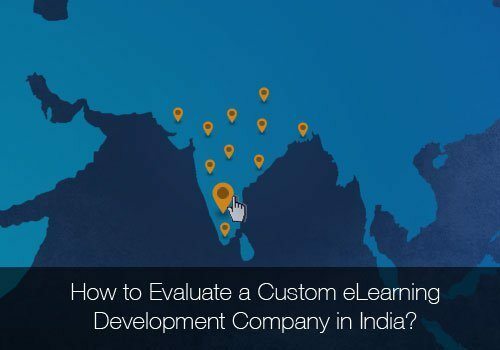 Lectora allows rapid custom eLearning development that matches today’s learning needs. 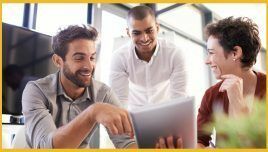 Here’s our success story with Lectora for rapid custom eLearning. 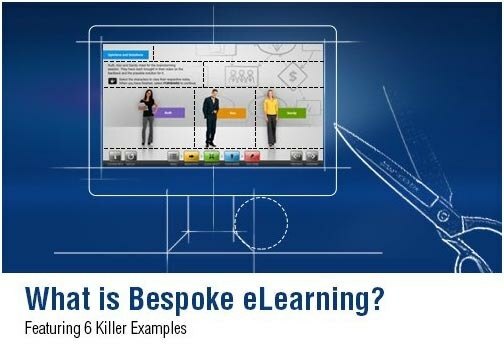 This Bespoke eLearning video shows 6 examples that address varied training needs like compliance, application simulation, and professional skills. 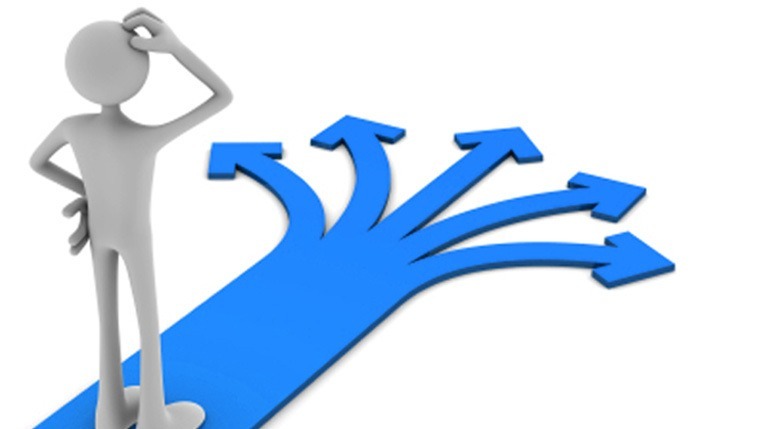 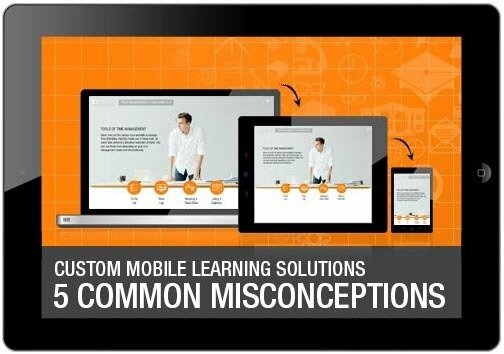 Want to know why to use Custom Mobile Learning Solutions for your organization? 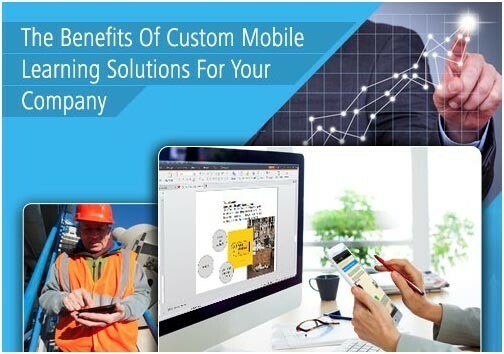 7 Advantages Of Using Custom Mobile Learning Solutions For Your Company.